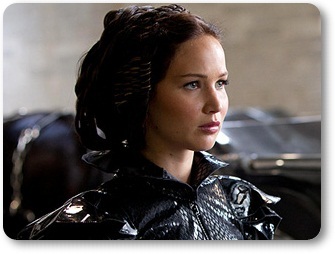 KATNISS WINS not only in the Hunger Games but also in the box-office results! The Hunger Games opened stronger than all four Twilight films. It's the third-biggest opening weekend ever, behind only Harry Potter and the Deathly Hallows — Part 2 ($169.2 million) and The Dark Knight ($158.4 million). It’s also the best debut ever for a non-sequel, crushing 2010′s Alice in Wonderland ($116.1 million), and it represents the top opening weekend for any picture outside the summer movie season.